KATALOR company owns 3 flame cutting machines, 2 plasma cutting machines, 1 magnetic particle inspection machine, 1 X-ray inspection machine; 42 sets of processing lathe: radial drilling machine, floor boring machine, CNC milling machine and drilling and milling machine. Founded in 1998, Katalor has more than 50,000 tons stock goods and has strong steel manufacturing and processing capacity. Provide steel deep processing services such as: cutting, drilling, turning, welding, and heat treatment. Shanghai Katalor Industrial achieved steel structure manufacturing qualification certificate, pressure vessel license, and passed the IS090001, IS014001, OHSAS18001 management system certification. Now it is an outstanding Chinese steel suppliers. KATALOR owns a comprehensive logistics and after-sales service with steel production tracking, on-site inspection or third party inspection, logistics service, ships booking, and customer feedback tracking. Katalor will make every effort to provide more convenient and faster service for all customers. Shanghai Katalor Enterprises Co., Ltd specializes in the sales and deep processing of steel plates and coils. Our products are used in a wide range of applications, covering the construction industry, shipbuilding industry, pressure vessels and boilers, oil and gas, bridge construction, offshore platforms, stamping cold forming, Automotive manufacturing, machinery manufacturing, power plants, etc. 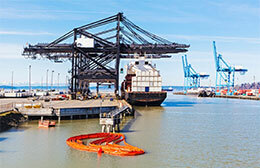 Our partners are located in countries such as the Americas, Europe, Africa, Southeast Asia and the Middle East. 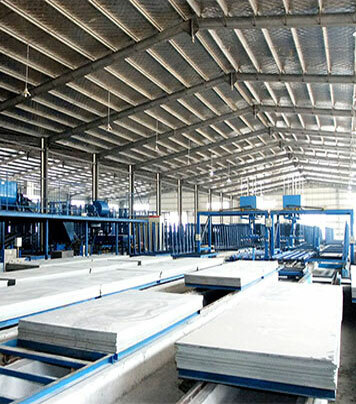 We have the most advanced steel production workshop and the warehouse with a total area of more than 500,000 square meters, and annual steel inventory over one million tons. 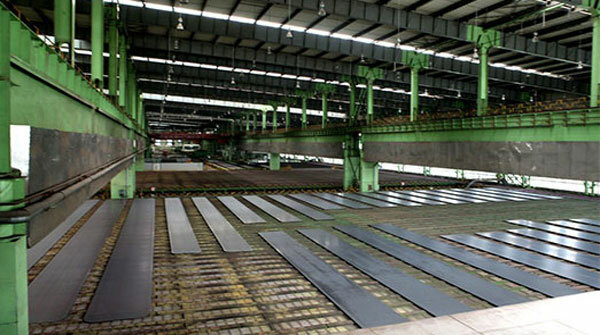 Katalor is able to supply heavy steel plates with three production lines. 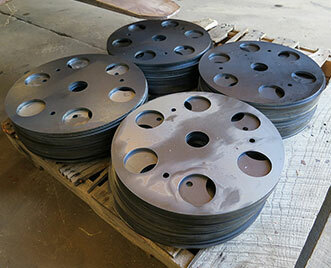 The plates thickness ranges from 6mm to 650mm. Our heavy steel plates can be used for boilers, pressure vessels, bridge and building construction. We can supply deep processing service for steel products like cutting, welding, drilling, and turning. 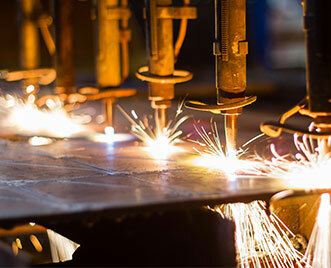 We can different types of steel cutting: Flame Cutting, Plasma Cutting, Laser Cutting. KATALOR specializes in supplying hot rolled steel coils and cold rolled coils with 200 thousand tons annual output. 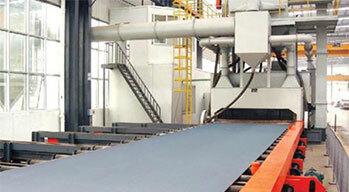 We have two mature 2250mm steel coils production line with advanced equipment. 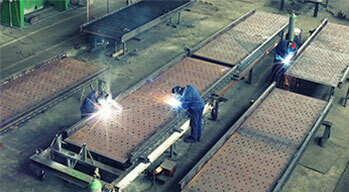 Katalor can manufacture and process steel plates to special shape steel. Shanghai Katalor Enterprises Co., Ltd was founded in 1998, and obtained the steel structure qualification certificate and pressure vessel production license since the very beginning. Shanghai Katalor own a total production area of more than 300,000 square meters, which includes the production workshops and warehouses, packaging houses and so on. Moreover, Katalor owns a huge annual inventory of 1 million tons of various steels. 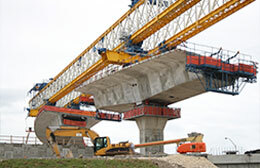 Our steels have been widely applied to many industries and fields, such as the construction industry, shipbuilding industry, pressure vessels and boilers, oil and gas, bridge construction, offshore platforms, stamping cold forming, Automotive manufacturing, machinery manufacturing, power plants, etc. Our partners come from all over the world, such as America, Europe, Africa, Southeast Asia and the Middle East, ect.